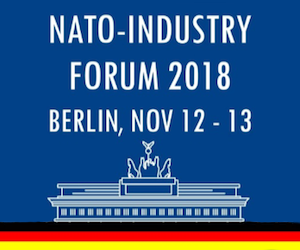 Hosted by Germany, the NATO-Industry Forum 2018 took place in Berlin from 12 to 13 November 2018. 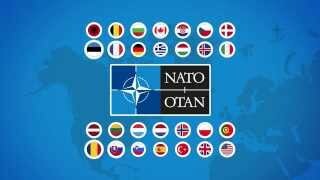 The NATO-Industry Forum 2018 took place against the backdrop of an uncertain and complex security environment, in which rapid advancements in technology have revealed new security frontiers and exposed the Alliance to increased threats from state and non-state actors. The rapid pace at which technology is advancing and diversifying increases the Alliance’s demand on traditional and non-traditional defence industries for innovative solutions to multidimensional threats. 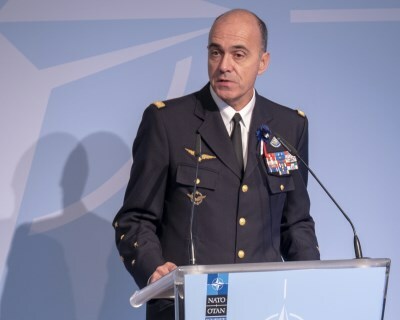 For industry to contribute effectively to NATO capabilities, they require an understanding of the Alliance’s plans and vision, an idea of the budget likely to be available and an indication of the commitment to pursue innovative solutions. 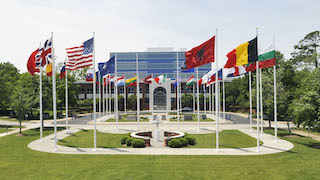 The NATO-Industry Forum invited industry leadership from across the Alliance to engage in in-depth discussion about NATO’s capability requirements, the capability development process and overall adaptation of the Alliance to embrace innovation and meet the challenges of today’s world. 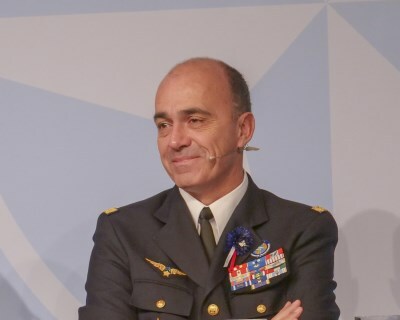 In the context of the growing number of capabilities that make it feasible for competitors to challenge the Alliance politically, militarily and technologically, this year’s NATO-Industry Forum focussed on Innovation and Emerging & Disruptive Technologies. 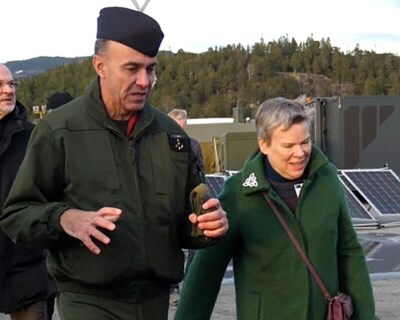 Participants strategized on how to harness emerging and disruptive technologies for integration into NATO’s current capability requirements and programs. 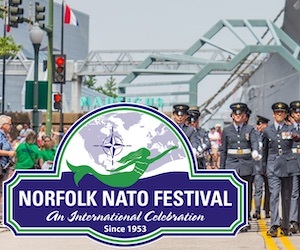 Discussions focussed on NATO’s business model for the engagement with industry, and aimed at identifying changes required to adapt and project the Alliance into the future. 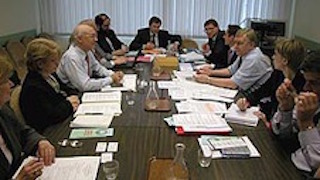 The day concluded with a reception hosted by the German Ministry of Defence. 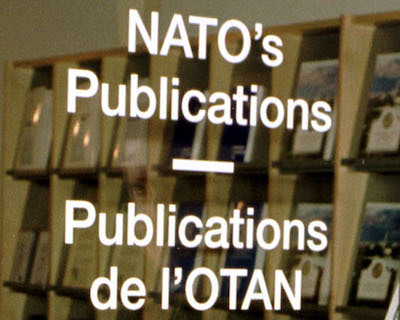 The NATO-Industry Forum is sponsored by the NATO Secretary General, and co-organized by the Supreme Allied Commander Transformation and the Assistant Secretary General for Defence Investment. 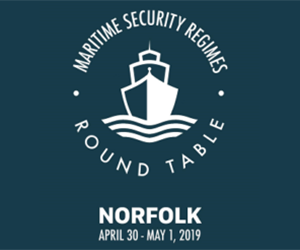 The Forum welcomes prominent leadership from industries across the Alliance, as well as senior representatives from Allied nations and the European Union.